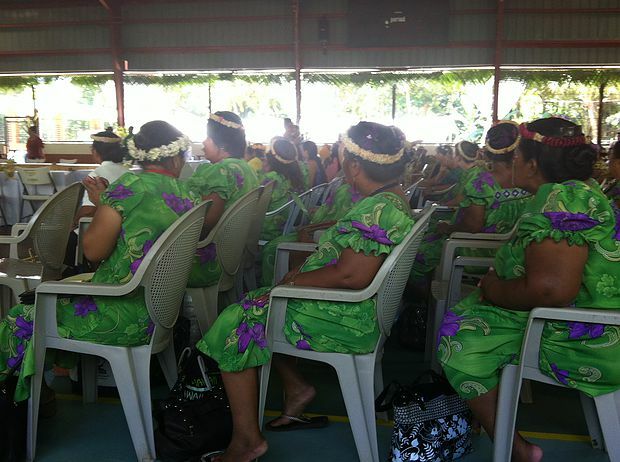 MANAUS was hired by the United Nations Population Fund to manage and provide technical support to five country teams conducting studies on the prevalence of violence against women in the Federated States of Micronesia (FSM), Cook Islands, Marshall Islands, Nauru, and Palau. In FSM, MANAUS also led all data collection field activities. As part of this work, MANAUS staff was responsible for the timely execution of activities, provision of technical support to the country teams, statistical data analysis, report revision and writing, and communication with the Technical Review Committee, a panel of subject matter experts to ensure the studies were conducted according to international research standards. To access the final study reports, please visit our publications page.